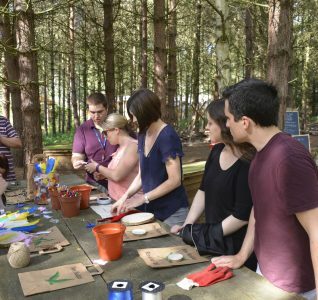 Center Parcs is known around the UK and the world for its forest-based leisure retreats, but did you know they also offer corporate events and team building? 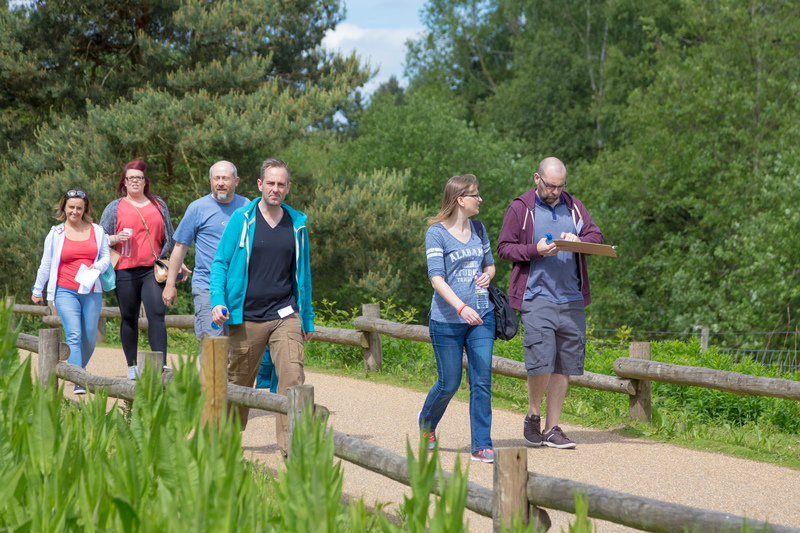 The delegate experience at Center Parcs begins the minute you turn off the main road and into the forest. 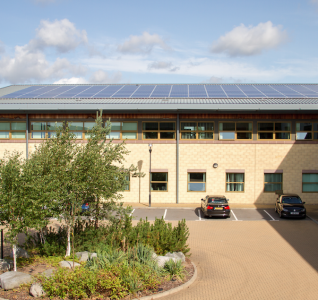 Driving slowly through the serene forest, surrounded by a canopy of green and gentle dappled sunlight, by the time you arrive in the complimentary car parking area you’ll be well and truly ready for some fresh air thinking. 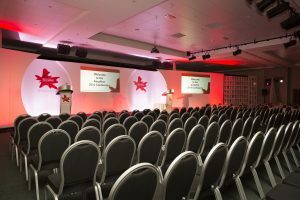 From day delegate events in purpose built conference facilities in the heart of the Sherwood Forest village, to team building packages from groups of 10 to up to 600 people, and residential events complete with stylish lodge accommodation, Center Parcs offers a creative and flexible approach to corporate events and hospitality. Center Parcs is an established brand, known for its fun activities and escapism offered by its beautiful sites. In Nottinghamshire, we’re lucky to have the original UK Center Parcs in Sherwood Forest, set in 400 acres of glorious oak forest, just a few miles from the infamous Major Oak where Robin Hood and his Merry Men were said to have hidden out back in the day. 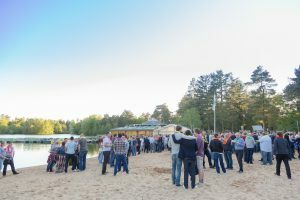 For an event setting with a difference, Sherwood Forest really stands out – with glorious trees and a tranquil setting, corporate events here are a long way from an anonymous hotel meeting room in a big city. 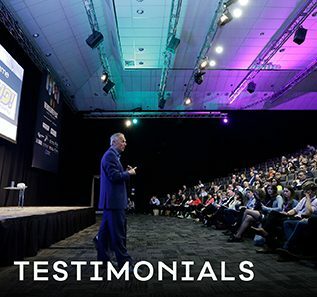 With views across the lake, the purpose built conference facilities provide a scenic setting for events, and a memorable experience for delegates. 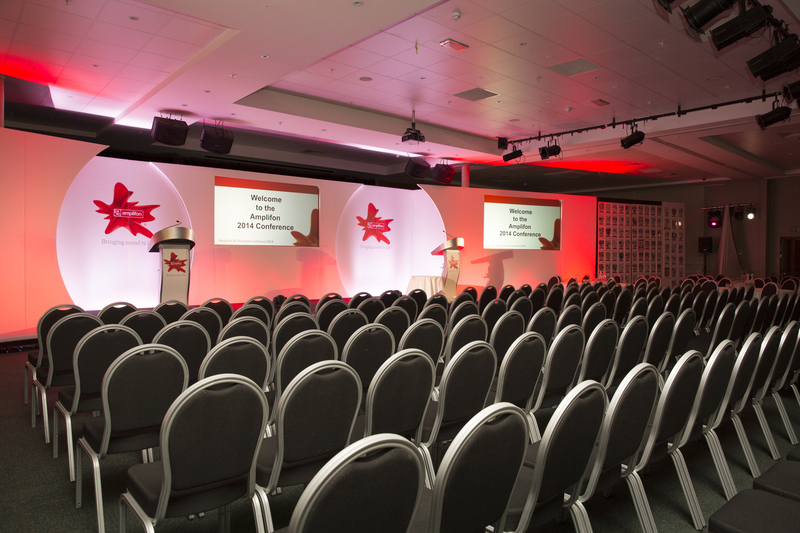 Delegates visiting for a conference or event can also benefit from the fantastic facilities onsite, including full use of the tropical paradise swimming complex, bicycle hire, woodland walks, adventure golf and the Aqua Sana spa, making for a complete day out of the office. 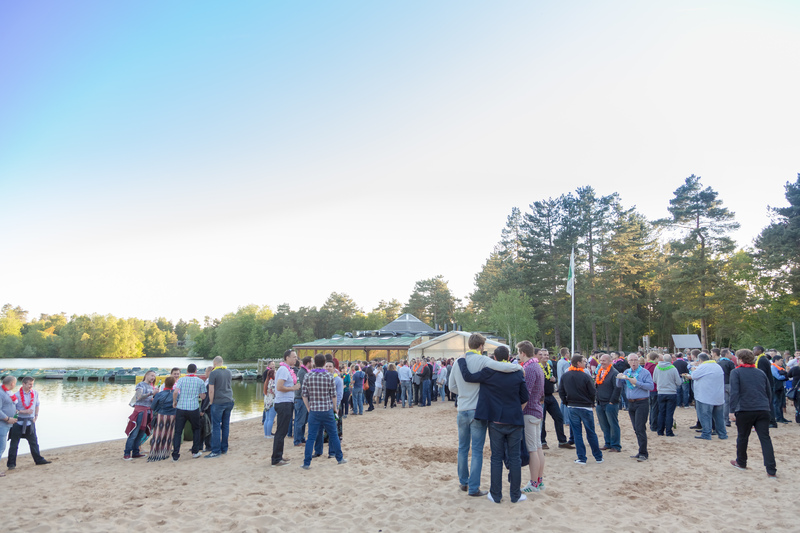 The size of the site and the team mean at Center Parcs they can think big when it comes to events, and they can also be creative in finding a solution to suit your event needs and aspirations. 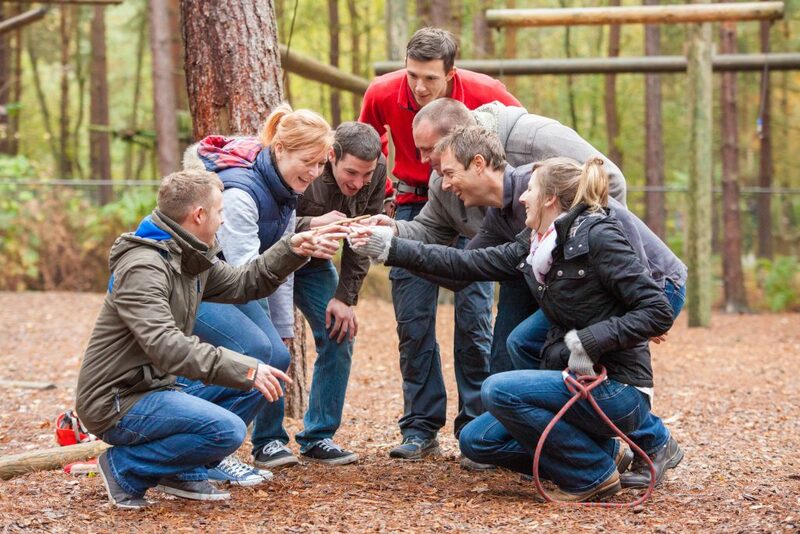 When it comes to team building, the events are often fun-based, but with a proven team building foundation, helping your team come together in the best possible way. 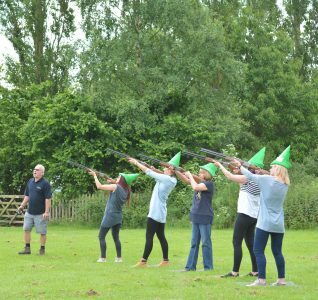 Try raft building, tree climbing or archery to make the most of the forest setting, or set your team a challenge with problem solving and orientation tasks taking in the broad acreage of the site. 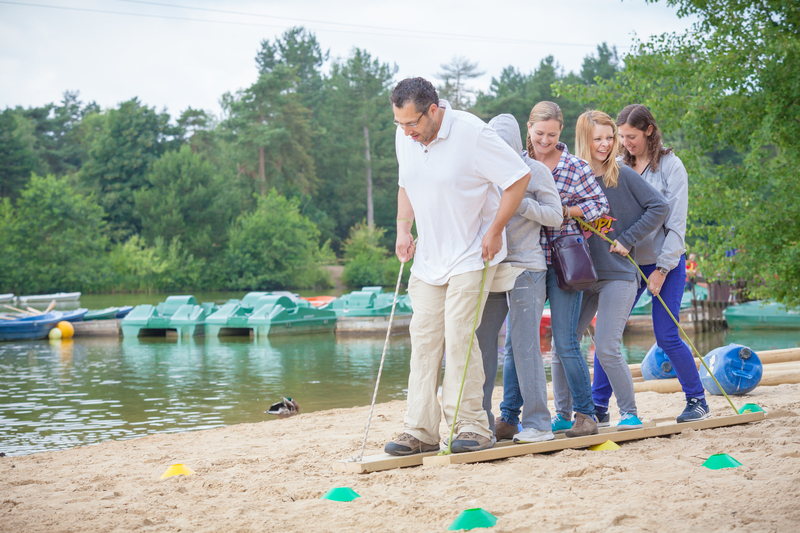 Center Parcs is also great for incentive days and celebrating success with reward days for team members, with more than 300 activities to choose from, the team onsite will work with you to tailor a package to suit. The Aqua Sana Spa onsite is also ideal for incentive days, renowned for its luxurious setting and relaxing treatments. When it comes to catering, events can benefit from the wide range of options onsite – from Italian classics at Strada to French dining at Cafe Rouge and classic American fare at Huck’s American Bar & Grill. 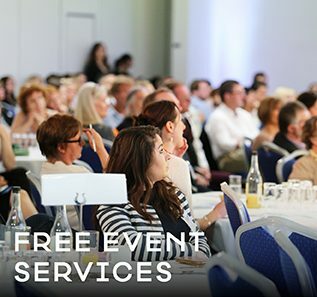 Limited only by your imagination, events at Center Parcs truly live up to the ‘unique’ tag – with dedicated conference spaces, 2,000 onsite bedrooms, high street retailers and restaurants and cafes in the heart of a forest setting.